The Big Game is in Atlanta today! And rather than bite our nails down to the quick worrying if our team is going home with a win, we’re daydreaming about a literary tour of The ATL. Because let’s face it: we’ll be reading during all those commercial breaks anyway. Might as well stay on theme. One of our favorite books of last year also happened to be one of Oprah’s favorite books too. (Oh, Oprah. We love you.) An American Marriage by Tayari Jones explores a newlywed couple torn apart by an arrest -- for a crime Celestial is sure Roy didn’t commit. This beautiful and heart wrenching novel is filled with incredible twists and turns, all against an incredible Atlanta backdrop. One thing’s for sure: the events of this novel will stick with you much longer than the events of The Big Game. 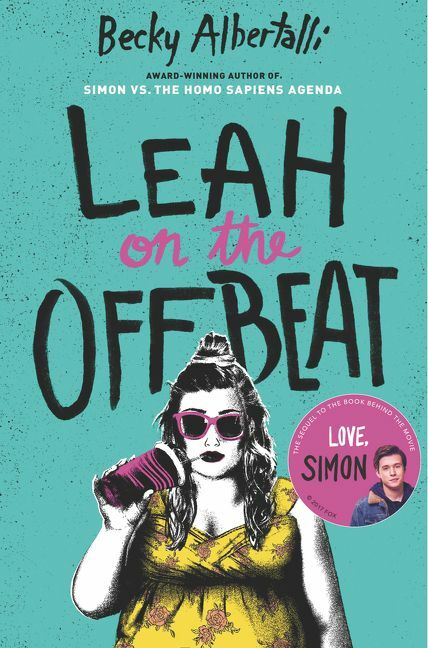 While everyone was getting excited about Simon vs The Homosapien Agenda, we were obsessed with another book in Becky Albertalli’s Simon-verse: Leah on the Offbeat. Leah is a badass drummer navigating high school in the Atlanta suburbs. And even though her BFF came out the previous year (along with his boyfriend), Leah still isn’t ready to go public with her bisexuality. This incredible young adult novel taps into the fear of bisexual erasure and the joy of being fully embraced by your friends. And while no one explicitly mentions football, there are a ton of soccer fans within these pages. Yay, sports! If a contemporary adaptation of Cinderella is more your speed, check out our personal favorite: Geekerella. (We’re not biased, we promise.) When Elle learns that ExcelsiCon is running a cosplay contest for the new Starfield movie, she’s determined to win. After all, the prize is tickets to the ExcelsiCon Cosplay Ball and a meet-and-greet with the actor slated to play Prince Carmindor -- and Elle would love to give him a piece of her mind. This novel could be set literally anywhere, but Ashley Poston chose to set this sprawling modern day fairy tale in Atlanta, complete with a fictional version of the Atlanta Convention Center. Atlanta pulses through each page Nic Stone writes, so it’s no surprise her latest young adult novel, Odd One Out, is brimming with hometown pride. Courtney Cooper and Jupiter Sanchez have been friends and neighbors their entire life. They’re Jupe and Coop through and through. But when Rae Chin moves to town, their whole world changes. This beautiful novel explores one story from three different perspectives -- a story of love, friendship, and finding your place in the world. 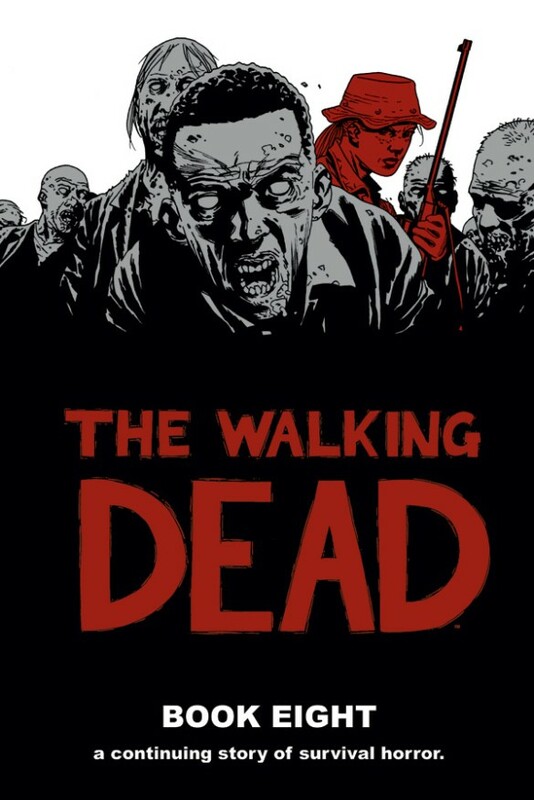 When a zombie apocalypse sweeps the globe, former small down police officer Rick Grimes discovers he’s one of the few survivors. And the place he once called home looks very different zombie-swept -- no government, no grocery stores, no creature comforts. (Except for the creatures, of course.) The Walking Dead immerses us in an entirely different Atlanta -- one we hope we never have to experience for ourselves.